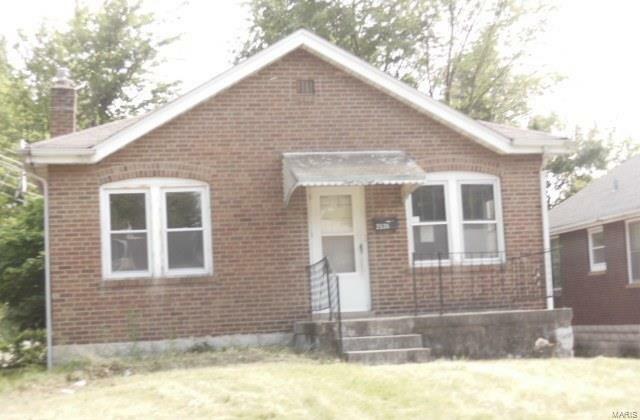 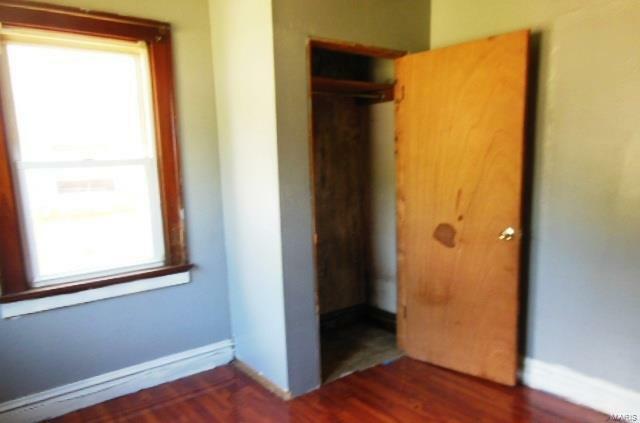 Predominantly brick 3 bedroom 1 bath home with full basement. 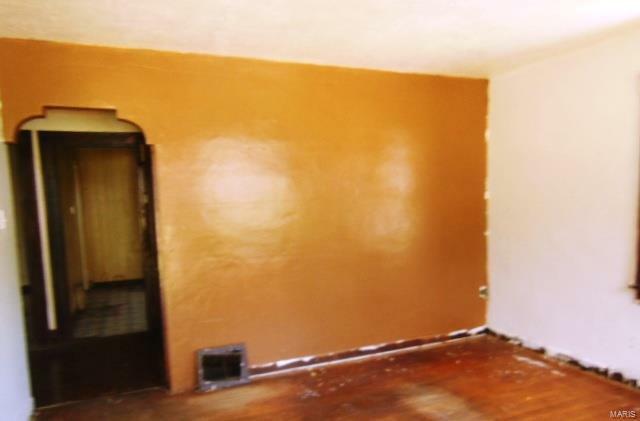 Arched doorway, some hardwood floors, ceiling fans and spacious eat in kitchen. 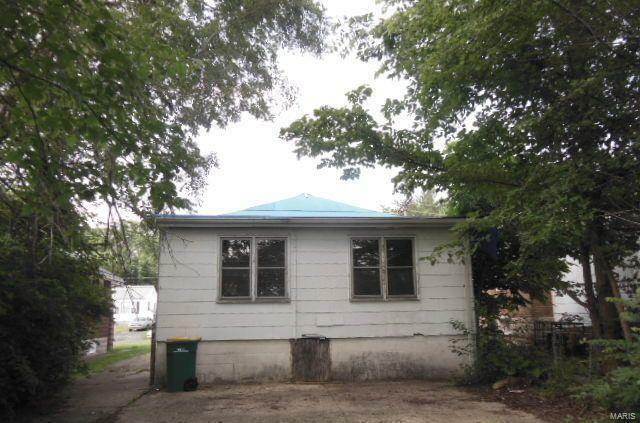 Detached garage/shed in rear.